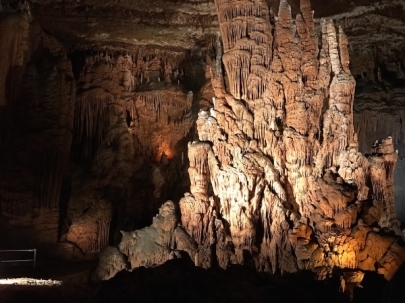 Arkansas' underground beauty is easy to overlook. 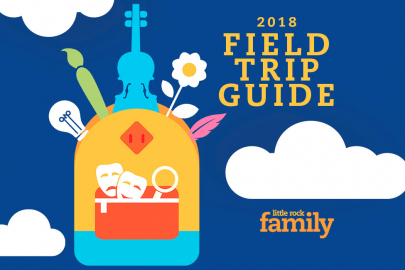 Check out these six caves and caverns and explore them with the whole family! 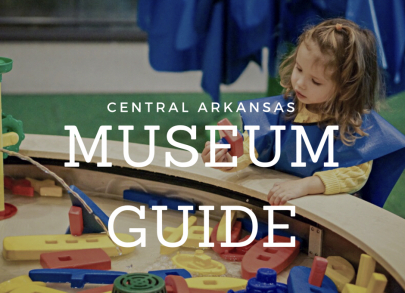 From art to military history to hands-on science exploration, central Arkansas is full of fun and educational museums the whole family can enjoy. 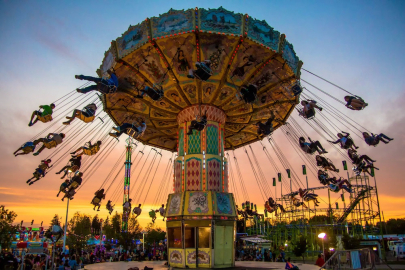 Here are 23 in the central Arkansas area to visit. 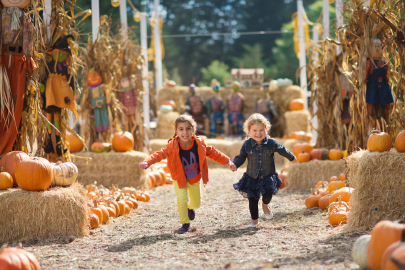 Many of these pumpkin patches also offer train rides, corn and hay mazes, petting zoos and more!